In 1931, Seton Hall College celebrated its Diamond Jubilee. For this occasion, a major renovation of the Chapel was inaugurated. Over the next several years, the Chapel would be significantly changed. Monsignor Joseph H. Meehan, pastor of All Saints Parish in Jersey City, who had donated the chancel windows, provided a major gift to finance the renovations. Overseeing the renovation was Professor Gonippo Raggi, of East Orange. 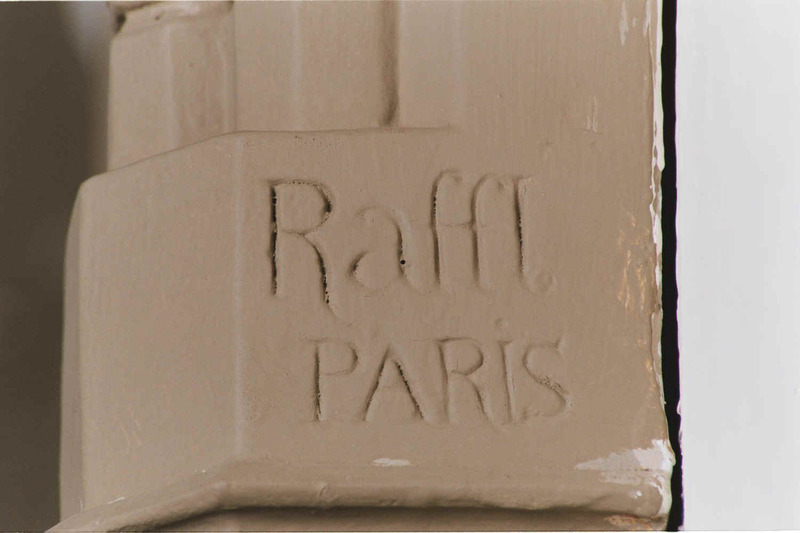 Raggi had come to the United States in the early 1900s to decorate the interior of St. Catherine's Church in Spring Lake, New Jersey. There he came to the attention of Bishop Thomas J. Walsh of Trenton. When Walsh became Bishop of Newark, Raggi soon received many commissions in the diocese. The Meehan gift resulted in major changes. A terrazzo floor was installed in the chancel. The original wooden side altars were replaced by marble altars. The polychrome plaster statues of the Blessed Virgin and St. Joseph on the side altars were likewise replaced with marble statues. The ceiling was painted in a faux wood design, painting over the blue and gold floral designs and the beatitudes. New lamps, suspended from the ceiling, replaced the "candelabra" lamps on the walls and in the midst of the pews. Stained glass, from Franz Meyer of Munich, was installed in the facade windows. 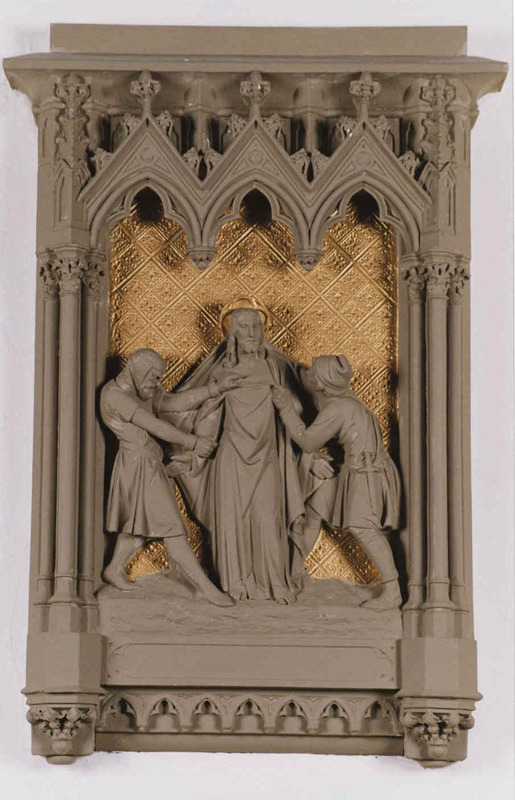 The simple wooden crosses were replaced by new Stations of the Cross from the studios of Raffl in Paris. The total cost of these renovations was $29,254.81. 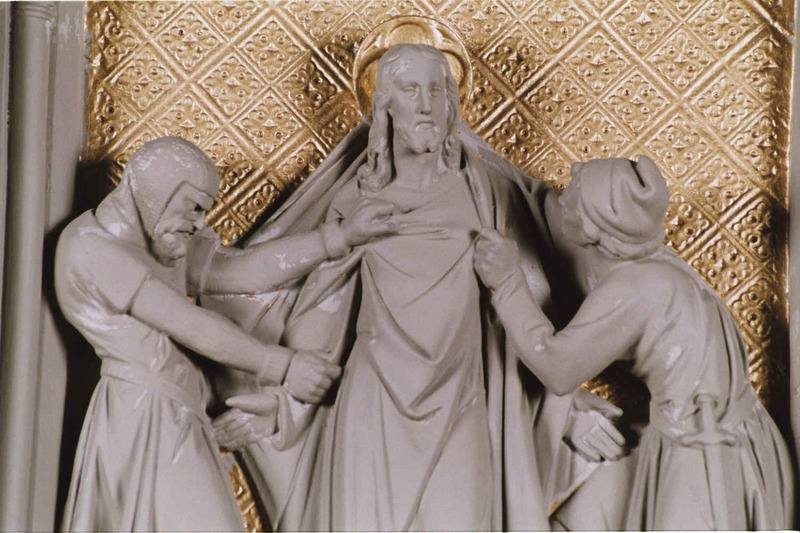 The new marble side altars were enriched with marble statues of the Blessed Virgin and St. Joseph. These new altars completed the white marble ensemble of altars in the sanctuary. During this renovation, a memorial to Benjamin Savage was placed in the Chapel. 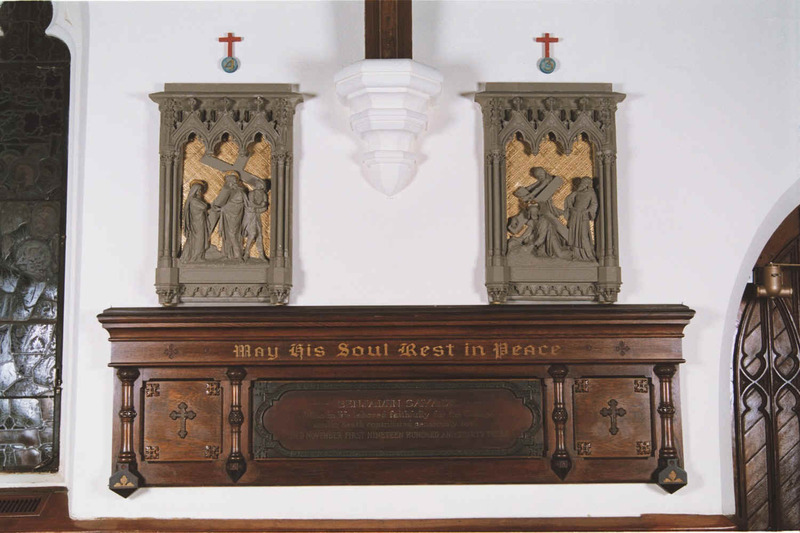 This memorial, similar to the 1860s coffin-shaped memorial to deceased students and the college registrar, was set on the opposite wall. 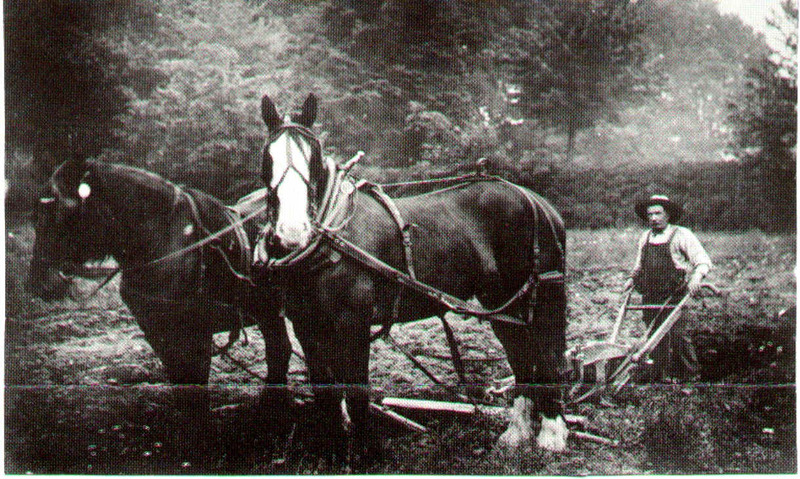 Benjamin Savage was a man of very modest means who worked for more than fifty years tending cows for the Seton Hall community. When "Benny" died in 1933, he left Seton Hall an insurance policy valued at $50,000. It was the first "planned gift" ever received in the history of Seton Hall. In his honor, the University inaugurated "The Benjamin Savage Society." It is possible that his gift to the college assisted in the renovation. Savage also left the residue of his estate, $10,719.83, to Seton Hall. And in Death contributed generously to it.